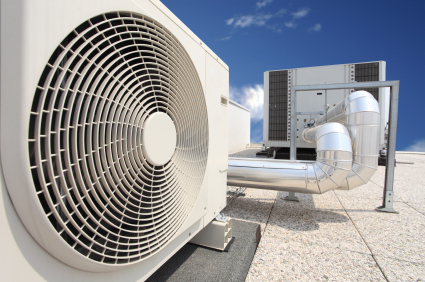 Air conditioning has become an essential service for the majority of commercial and industrial premises. It is also growing in popularity in the domestic market. 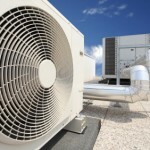 Many users are realising the economic and environmental benefits that installing air conditioning offers. With air conditioning you can create the comfort in which you feel best, both in the summer (cooling) and winter (heating). Operating in the winter, air conditioning works using the heat pump principle, which far exceeds all conventional fuel sources for efficiency. A typical air conditioning unit produces 4Kw of heat to the room whilst only using 1Kw of electricity, the additional 3Kw being drawn from outside for free. In comparison a condensing gas boiler may deliver 0.9Kw for every 1Kw of gas consumed. G&O Refrigeration can help you with installation, maintenance and emergency repairs of all your equipment. Why do you need Air Conditioning at home or in the office? Climate Control – keep the room at an optimal temperature, keeping you and/or your staff comfortable and working at their best. An Environmentally friendly and Cost effective way of heating. The unit(s) can be set on timer system to turn on and off for whenever suits your home or business needs. Instant – The unit(s) can control the room temperature within minutes. You can control each room\’s temperature individually. Avoiding having a large central boiler running constantly.